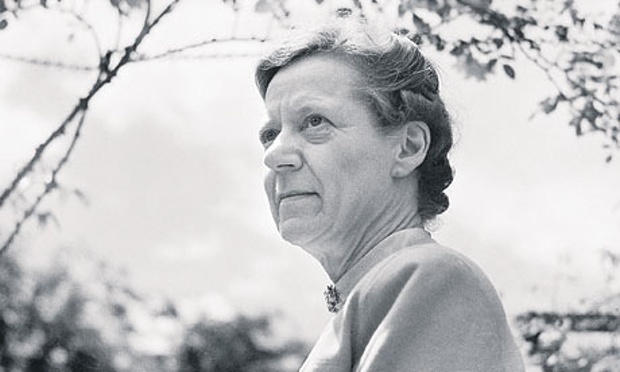 The photo used for her book covers. If I could, I would edit the quote to add "from the 1920's to the 1970's", as some women writing in the 1930's published into the 60's and '70's. Eleven of Crompton's forty-four novels for adults, were recently released in mid-2015 by Bello Publishing, which is a digital imprint of Pan Macmillan that focuses on republishing out of print books, which they determine deserve new exposure to the reading world. I liked the covers right away and was intrigued by some of the book descriptions. 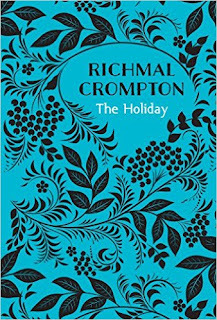 I would recommend the three covers below to begin with - for both Crompton's style and her ability to create layered and complex main characters and secondary characters - and for the strong storylines. 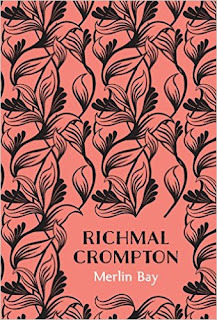 I won't go into specific details of each of the six books I've read to this point, but if you like Daphne Du Maurier, Nancy Mitford, D.E Stevenson, Angela Thirkell, or works like Vita Sackville-West's All Passion Spent, or Barbara Pym's Excellent Women etc. 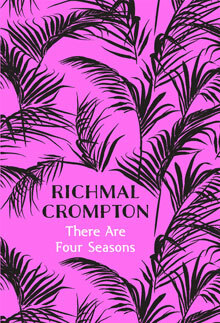 I am sure you will find a lot to enjoy in Crompton's books. Her novels are highly expressive, and full of risks; sometimes teetering on the edge of melodrama, but never quite going over the line. Narcissa comes closest to that line. In fact, Hitchcock could easily have done a movie about the main character, Stella. However, the hidden depths of personality flaws in her novels are done so cleverly and with such subtlety that you can forgive some of the Bette Davis-style movie drama. 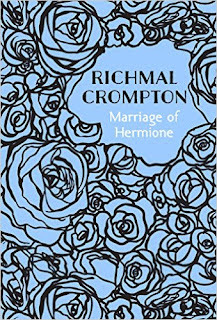 Crompton was pro-Suffrage, and apparently involved in the Suffragette movement while in University. 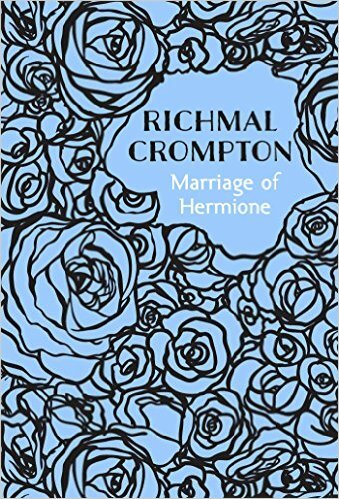 I wonder if this may have influenced her to write about ordinary solid middle class women, living ordinary lives which often break apart by the blinded actions of those very women themselves. Caroline, in the novel of the same name, or Stella in Narcissa, are women troubled by deeply layered and complex psychological problems - and in their fractured minds - from lonely self-absorbed upbringings - they believe the only way to continue to exist is to build a world where they can fully control everyone within their intimate sphere - all the while holding on to the ideals of the Victorian and Edwardian eras. After the two world wars, life is changing too quickly for them. Crompton had a keen eye for the frailties of her characters. 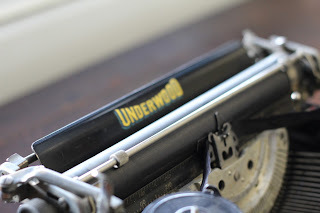 Nothing went past her unsparing gaze and if you see qualities in her characters that make you uncomfortable, like I did, you know she hit her mark. Despite those unflinching observations, I also became aware of the deep compassion she held for her characters, which only deepened her work. The power of the main character or other adult characters in a number of the novels forces the young adult characters, especially, to face difficult, heart wrenching decisions; mainly because they know any decision they make that goes against the main characters' visions and determinations will have heavy consequences. Some of them cave in and make those compromises. But a number of the younger characters eventually make determined choices to move forward on their own, knowing they must break away in order to survive - to hold onto their own individuality and to create their own future. Crompton's work brings back a long ago era, allowing us a detailed picture of the social order in the world her characters lived in - a world that still had a divide between master and servant, and especially between men and women. Yet there is a timeless essence to her work; a familiar universality of the human condition that resonated strongly me as a "modern" reader. 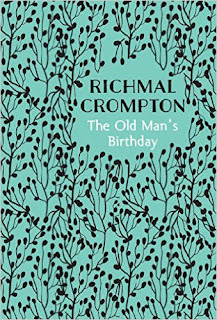 Richmal Crompton (Lamburn); teacher, children's writer, novelist and short story writer, was born in 1890 in Bury Lancashire. Her father was the Rev. Edward John Sewell Lamburn, a Classics Master at Bury Grammar School and Clara (nee Crompton). 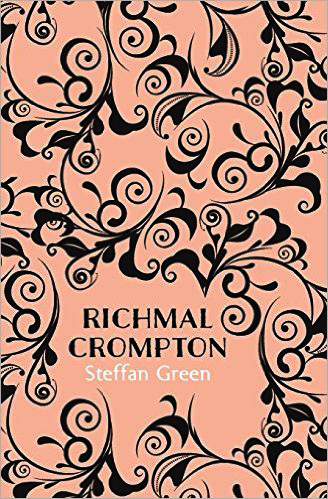 Richmal attended St. Elphin's Boarding School school for children of the clergy. 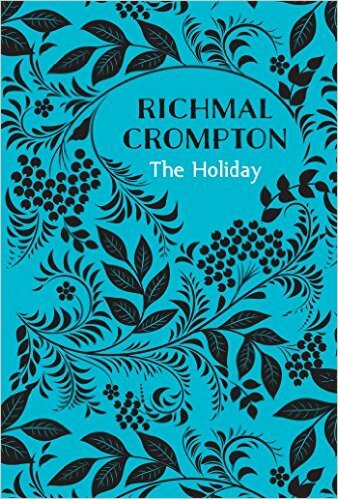 I have not read her children's writing - the most popular being the "William Books", but I have now read six of the eleven adult novels put out by Bello Publishers, and I will buy and read the rest. I can't get enough of them right now! 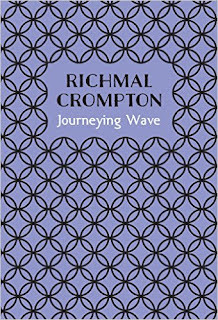 Richmal graduated in 1914 with a BA in Classics, and began to teach Classics at St. Elphin's school. 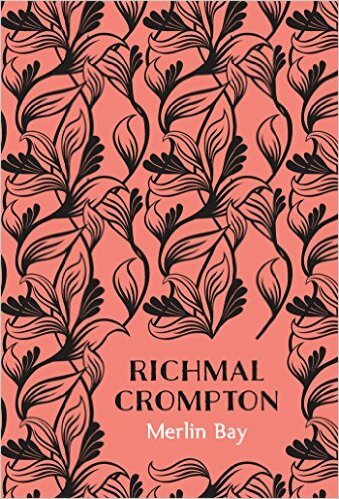 One of the really interesting things about Richmal, and so far I can't find much more than the single agreed-upon "fact" of it by biographers etc - is that, she was probably involved or very interested in the Suffragette movement. 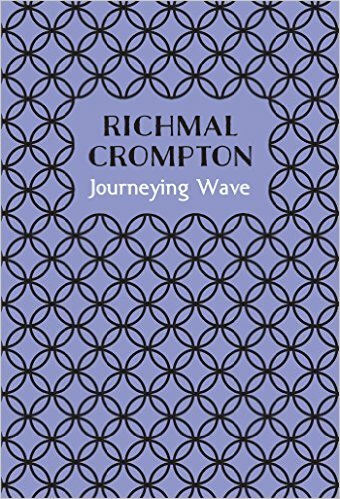 When she was 27, Richmal moved from St. Elphin's to teach at Bromley High School in southeast London. In 1923, at age 33 she contracted polio and lost the use of one leg. She was forced to give up her teaching career and began to write full time. 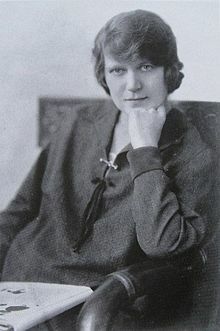 Within three years of leaving her teaching, her William books and other writings became very successful - enough that she was able to buy a home for herself and her then widowed mother, Clara, in Bromley Common called "The Glebe." Later, in her forties, Crompton suffered from breast cancer and had a mastectomy. 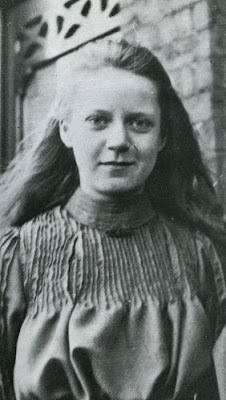 She was known to say that she was rather glad she had contracted polio because, from that terrible illness, she was able to create a whole new life which she enjoyed very much. 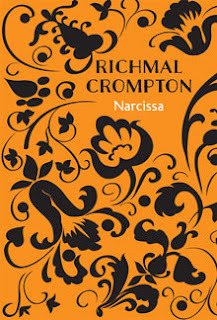 Crompton never married, but spent a lot of time in the company of many of her nieces and nephews. Despite her disabilities from polio and cancer, during the Second World War, she volunteered for the Fire Service. 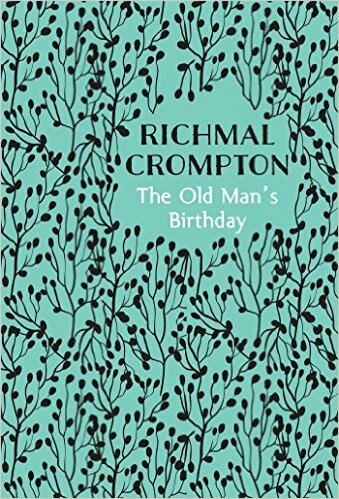 Richmal Crompton died January 11th, 1969 at home in Chislehurst, Kent, Bromley. 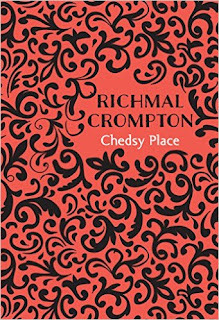 I am reading this one now! I just ordered the first three novels to my Kindle. The price is great, too, under five dollars! Looking forward to reading them! They look great! Thanks, Margaret!! You are welcome. Anything to get her name out there. Now we just need our libraries to get her boks in, too. Hope you enjoy them, Jane!!! 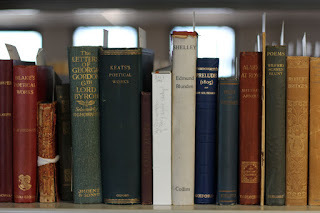 That's books, not boks! lol.